ingredients: Chocolate, cocoa powder, cocoa butter, sugar and vanilla. This bar is my go-to treat treat. It is very rich, creamy, decadent, and it just melts in your mouth. 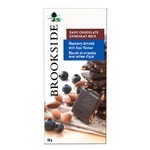 It’s less guilt-free compared to my favourite 99% cocoa but it is still a lot healthier than most chocolate options. 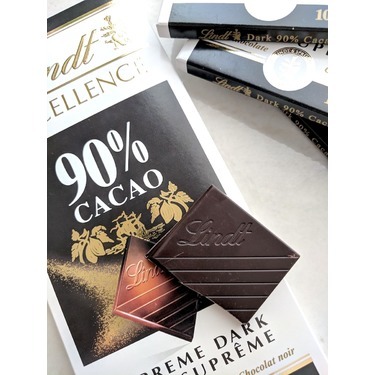 The 99% cocoa is also rich and delicious (and satisfies my chocolate cravings without the sugar), but it’s hard to find for a reasonable price. A bar of the 99% cocoa is only 50g so it’s easy for me to go through them quickly. The 90% on the other hand sells for the same price but has 100g of product. It is a better value in that sense, but it also has more sugar, thus I reserve this for when I am really craving something sweet. Luckily, because of how decadent it is one square is usually more than enough for me. 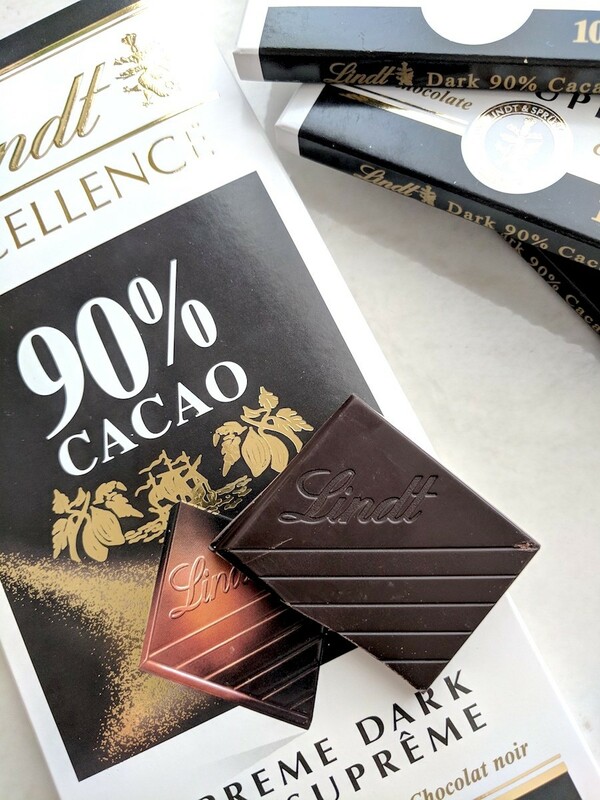 My go to chocolate on a low carb lifestyle is Lindt 90% cocoa. When i get a craving or just want a great mug cake, i reach for a square of Lindt chocolate! Only the best for me. Je vous recommande le chocolat linda. 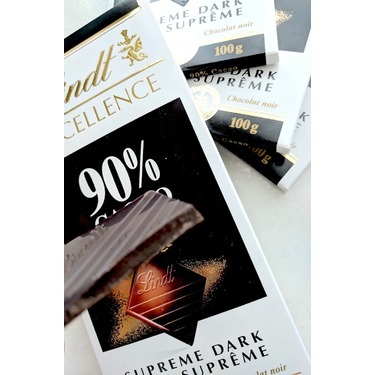 A tous les jours je prend un carré de chocolat noir à 90 pour cent de lundt. Il est recommandé au niveau de la santé de prendre du chocolat noir. Et je ne fais pas d'excès, un seul morceaux! Dark chocolate is the best chocolate. Its real but a but more bitter. Its full of magnesium which is good for you. 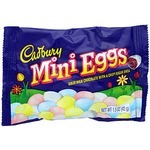 It doesn't last long in my house. Love it!! I never enjoyed dark chocolates. My friend made me try this dark chocolate lindt chocolate..let me tell you.. everysince i tried this chocolate i cant stop eating it. I love the taste.. not bitter at all. Want to know the best thing about dark chocolate? My family doesn't enjoy it so I don't have to share. Haha! 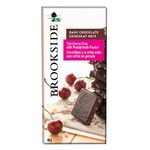 I love this dark chocolate, delicious and melts in your mouth. Lindt is always so good and makes such quality chocolate. This bar is perfect, I love the squares! Makes it easier to not indulge in one sitting. You know, if anyone is watching. Ha! 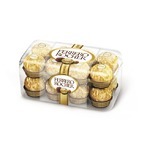 really good price for the quility of the chocolate!! this chocolate bar has a very smooth texture!! it melts in your mouth and tastes sweet with a very faint bitter taste..no bad after taste with this bar...nice fine dark chocolate!!! Mmmmmm I love dark chocolate, and this one is amazing! It's not at all bitter, and pairs well with wine, cheese, and other desserts. It also melts quite well to make the perfect fondue!! I'll keep buying this again and again! This product is amazing. 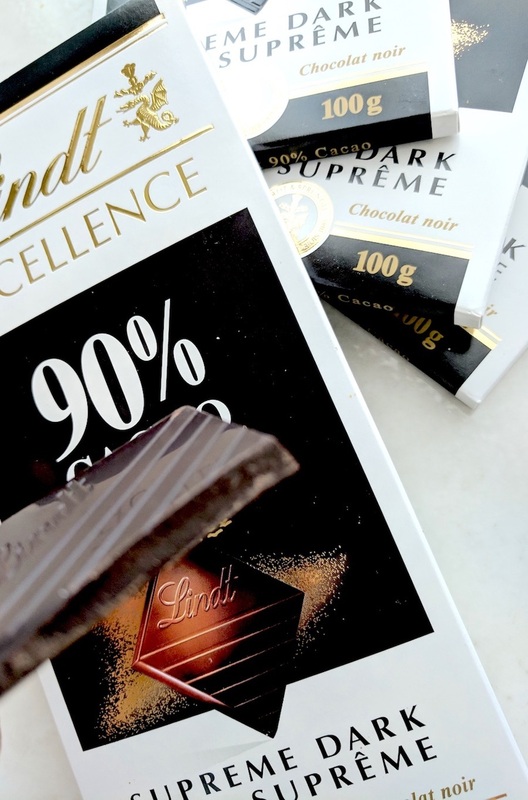 They say dark chocolate is good for you and trust me I hate anything that is good for me, but Lindt has mastered putting just the right amount of excellence in this bar. I highly recommend it for an after dinner treat.